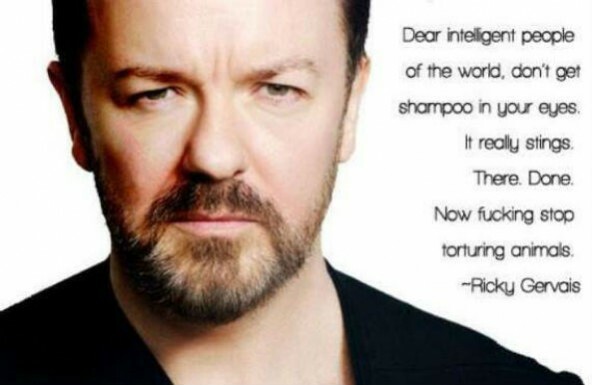 Ricky Gervais has been one of my favorite funny men since I first watched him on the original version of The Office. I thoroughly enjoyed another of his creations, Extras, on HBO, I wait with great anticipation for each episode of The Ricky Gervais Show which he does with his best friends Stephen Merchant and Karl Pilkington, I regularly repost his Facebook feed, and I love how unafraid he is to say what he thinks. I knew he was funny, I knew he was ballsy, I knew he was passionate about animal rights and the causes in which he believes, but I was truly shocked to learn about the incredible actor underneath. Derek is a revelation. It’s a British television comedy-drama written by, directed by and starring Ricky Gervais for BBC Channel 4 (now on Netflix), and it’s some of the most beautiful, heartbreaking, funny television ever produced. The character of Derek, played by Gervais, is a simple-minded, kind, big-hearted nursing home caretaker. It’s not really clear what exactly is wrong with his character, but it’s immediately apparent what’s right with him. I had the pleasure of rewatching Season 1 this weekend with my bestie who hadn’t seen it before, and I found myself just as moved as I was the first time around. My mother died in 2012 after a 6-month struggle with leukemia. I was lucky enough to be able to spend her last week with her in hospice at the Clearwater Nursing Unit at Kendal-on-Hudson in Sleepy Hollow. The staff there were some of the most amazing, generous, non-judgmental people I’ve ever met. I could never have gotten through that week without them. Even though we were only on the unit for five days, by the end, I felt like I’d known these people my whole life. 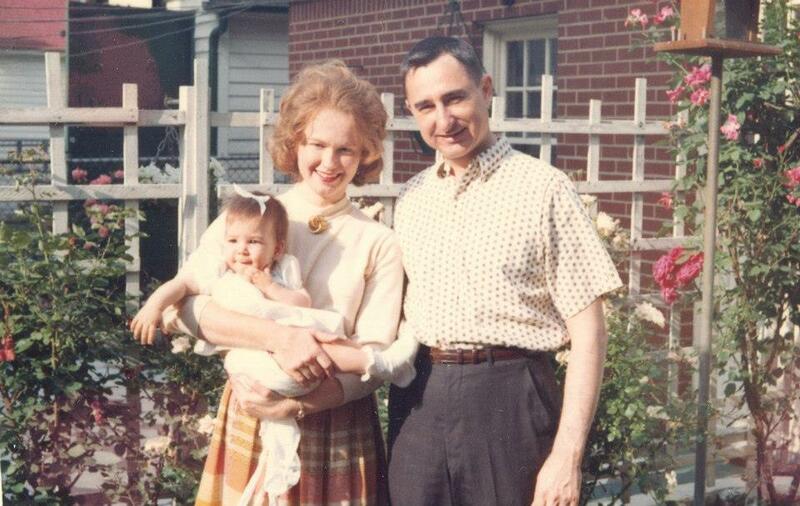 Our favorite nurse cried with me so many times, I started thinking of her as part of the family. In the first episode of Derek, his favorite resident dies. His simple, touching, helpless sadness reminded me so much of the love and loss I watched and felt during my week with Mom. I can honestly say this show really helped me get through my mother’s death. While rewatching brought a lot of that pain back, it also reminded me of those wonderful people and how lucky we were to have them when we needed them. Season 2 is available on Netflix, but instead of binge-watching, I’m savoring it and saving it for days when I need a boost. Thank you, Ricky Gervais, for Derek. He’s a truly beautiful thing. Categories: Humor, Joy, Love, Video | Tags: beautiful, death, derek, elder care, grief, kendal-on-hudson, loss, love, mother, Netflix, nursing home, ricky gervais | Permalink. Derek… Gervais always pushing the boundaries!! I like the show alot. Oh, I can’t thank you enough for telling us about this. It looks like something I would just love. Huge Ricky Gervais fan. As a ‘Brit’, I’m abolutely thrilled that you ‘get’ Derek. Some folks don’t (‘get it’) – and I can kind of understand that because it’s a little off centre (and British humour to boot! ), but if they’d just take time to actually see it for what it really is (and see the honesty and truth which the humour’s wrapped up in), I’m convinced that they’d have a lightbulb moment and love it too. Oh … P.S. 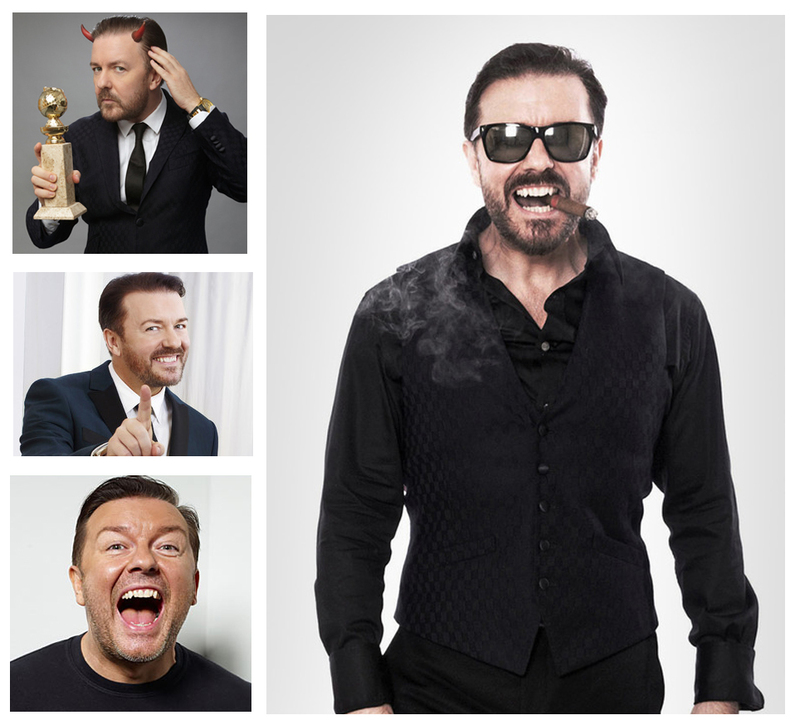 you may already know about this site, but just in case: http://www.rickygervais.com/derek.php – this link takes you directly to the ‘Derek’ page (some laughs and out-takes on there) but the site is easy to navigate using the tabs along the bar at the top. Thank you for the link! Can’t wait to explore it later. I’m completely addicted to Derek and I’m going to have a hard time replacing it while I wait for more. One of the best programmes ever made in the UK. It doesn’t get the attention it deserves, and should be festooned with awards. Here is my take on i, from my own blog, in Feb 2013. best wishes, Pete. Thank you for linking to your post. I loved it! It’s true that his smugness can be off-putting, though I have usually enjoyed his work in spite of that. His work on Derek has been really eye-opening. I never suspected he had such hidden depths. Thanks so much for the visit! My pleasure. I am glad that you liked the post. I always suspected that RG could do better, and with ‘Derek’ he has indeed shown that hidden depth that you mention. Best wishes, Pete.